Do you find yourself saying “Oh, it was a good day, I ate good today?” If so then this episode is for you! All to often we determine our days by how well we ate or how bad we ate? 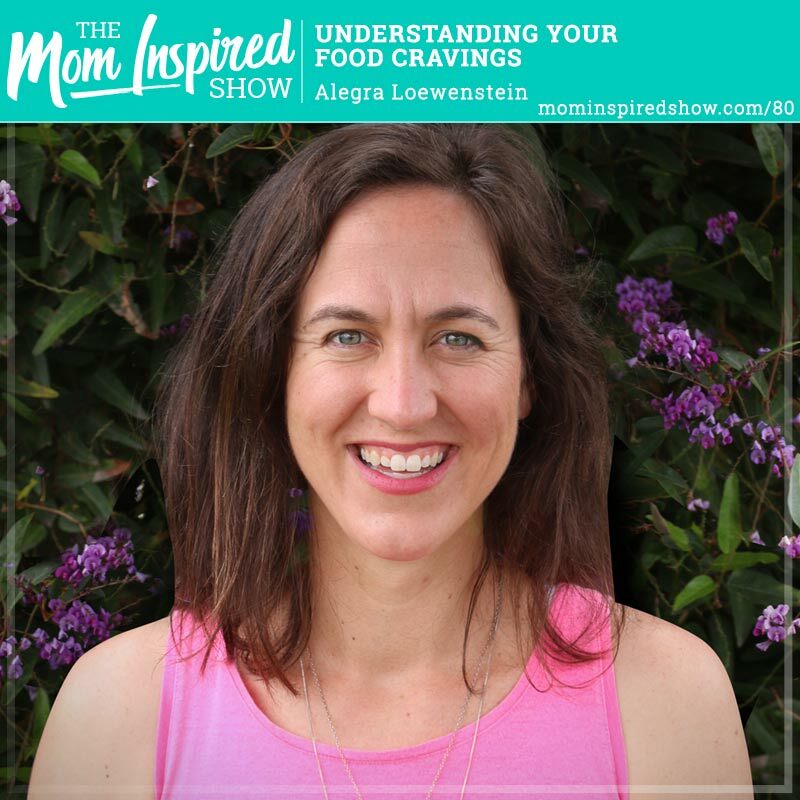 Today we have Alegra Loewenstein on the show to talk about emotional eating detox and how we can better understand our cravings. She shares her story about how she would have an extreme cycles of sugar all day, swear sugar off, and then fail and go back to treats all day, which ultimately led to recurring acute throat infections and mystery wheezing. If you have been struggling with an emotional eating roller coaster then I hope this show gives you encouragement that you are not alone! Share with a friend | We hope to see the Mom Inspired Show podcast grow and grow and grow, but we rely on moms like you to spread the word. We appreciate when you share our episodes—whether that’s via Facebook, e-mail, Twitter or Instagram. Thank you for your support!